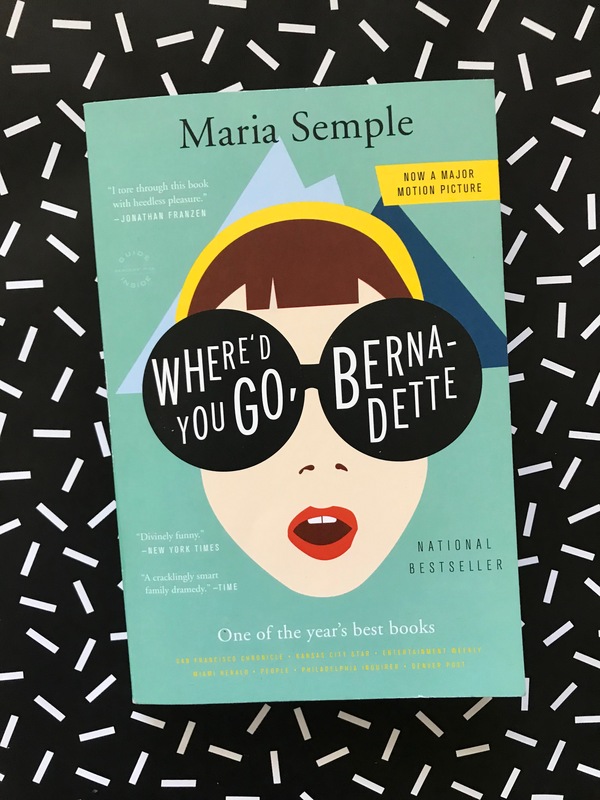 Where’d You Go, Bernadette is an incredible book about the disappearances of one Bernadette Fox. Once a prominent and progressive architect, Bernadette let relatively small things slow her down. She ran away from her problems, especially her fear of people. Moved from California to Washington, she’s a bit out of her depth with the community, but her focus is on her daughter, Bee. So much so, that Bee wrote this book. They were supposed to go on a family trip to the Antarctic, but Bernadette had figured out how to get out of it. Her husband, Elgin, had learned of some of her goings-on that were less than healthy, and planned on an intervention. His plan was for Bernadette to get mental health help (preferably voluntarily), while he and their daughter went to Antarctica. But when Bernadette found out about her coming intervention, she ran. This book is a collection of emails, faxes, and notes that Bee received and turned into a book. There are brief interludes where she explains her side of the story, but for the most part, it is collected pieces. It’s an incredible way to frame a story, and I’m so glad that I finally read it, because now I love it! I’m intrigued to see how the movie is done. Will we be seeing the events as they happened? Will Bee narrate? What about the evidence that is clearly from outside sources; the articles and letters about Bernadette? It’s going to be interesting, for sure.